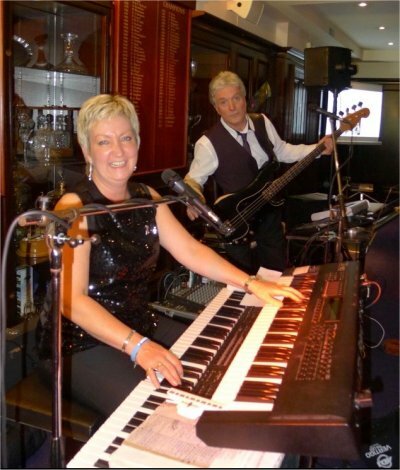 'Angela and Paolo' is a two piece experienced, talented and reliable band. 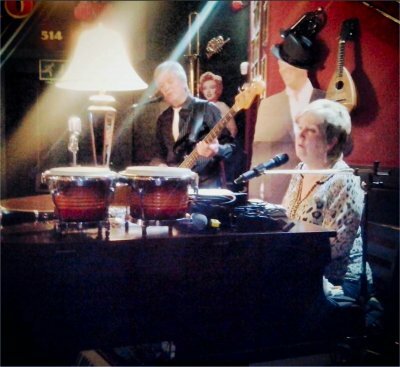 Their repertoire covers different types of music: from Ella Fitzgerald/Frank Sinatra classics through 60's 70's 80's 90's and 00's right up to the current charts. Angela and Paolo also play Traditional Scottish, Country, Ballroom Dancing, Latin American and Party Music. 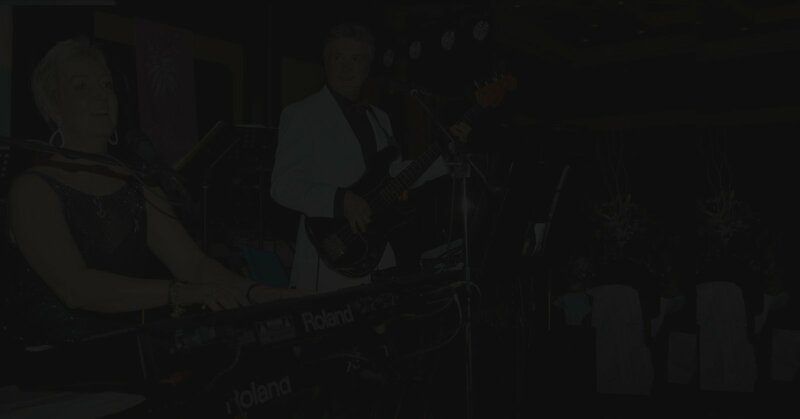 They also have a complete selection of Italian Music making them extremely popular for Italian themed evenings, events and in particular weddings. All this, together with an ability to 'read their audience', means you can be sure that Angela and Paolo will always work hard to give you a 'night to remember'.